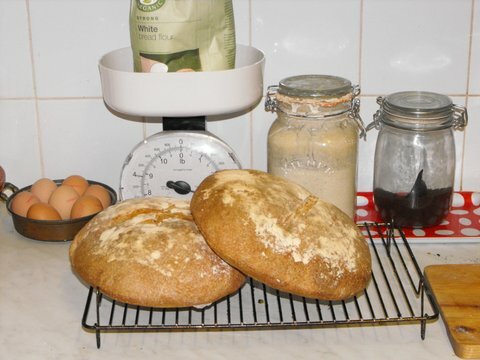 I started making sour dough bread in April 2013. I really am obsessed. 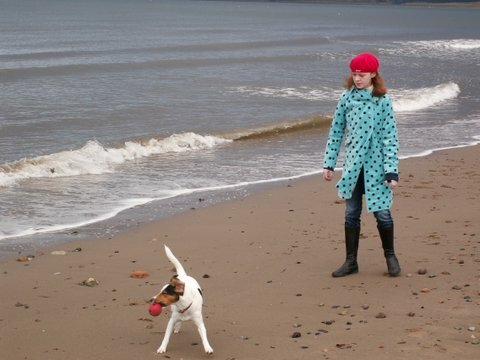 Looking at this photo makes me very happy and also a bit sad as I realise how grown up Kitty is now. 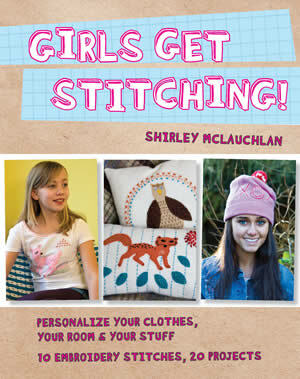 Girls Get Stitching by Shirley McLauchlan teaches girls how to embroider simple projects and make them uniquely their own. Instructions include basic sewing and hand stitching, tracking down fabric, thread, and other material, and seeking out sources of inspiration for motifs. It includes a bevy of different projects from which girls can choose, including cards, gift tags, mobile phone covers, purses, little toys/charms/key fobs, stuffed hearts, bags, journal covers, hats, t-shirts, fabric jewelry, hair bands, scarves, pocket decorations, and more.